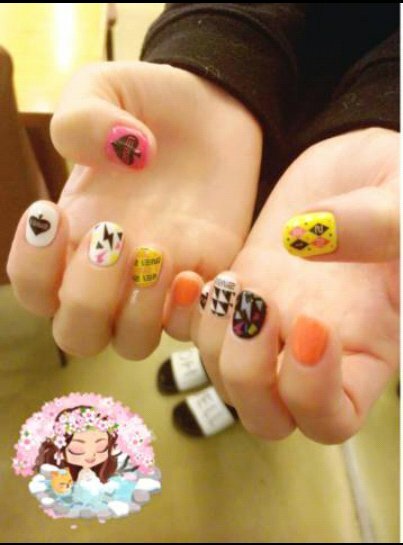 My nickname is “DaSandara” (word play of Sandara’s name and hangul phrase which means buy all). I tend to impulse buy but thinking about it now it was good. 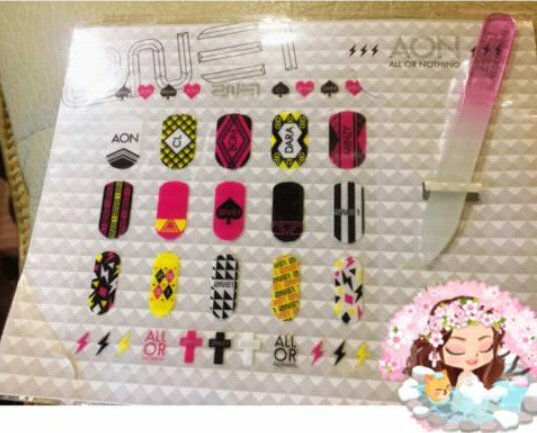 These are like our AON goods, every time when we had our concert I bought all the goods. Even though I always buy I can’t use it because they are too precious aren’t they. That’s why the members told me to just use it so it won’t get wasted, during our group activities I didn’t even use it even once so today I tried them. I think I’m most comfortable communicating with Blackjacks through my diary. I must be conscious with the spelling too..